Born in Pontarlier, France, Célia Aymonier started cross-country skiing from a very early age, competing in the "cub" category at 5 years old. She was first selected for the French biathlon team in the winter of 2005-2006. In the junior category, she won the OPA in 2010, the equivalent of a European cup for cross-country skiing. She won the OPA again in the senior category in 2012, and this opened the doors of the world cup to her. Selected for Sochi, she and her French compatriots took fourth place in the 4x5 km cross-country women's relay. In 2015, Célia focused on biathlon and successfully qualified for the world cup. 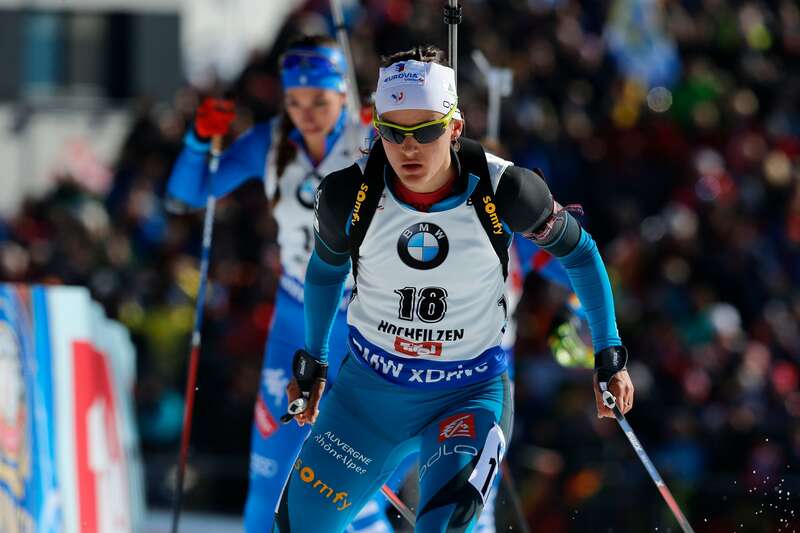 She also took part in the 2016 biathlon world championships in Oslo. For the 2017 season, she finished ranked 21st in the world and had 6 top 10 finishes. A highly combative skier, she's proved she's got the legs, with a ski time in the top 5 in all her races. And she says there's plenty of room for improvement in her shooting. We know she'll excel in 2018! Pro Team - A special series to shine at the highest level! 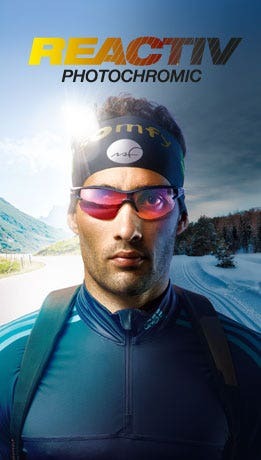 To support Julbo athletes in the major sporting competitions of winter 2017-2018, we've created a special series. Thanks to dynamic graphics and carefully chosen color combinations, we'll take our heroes and heroines to new heights and help their medal dreams come true. 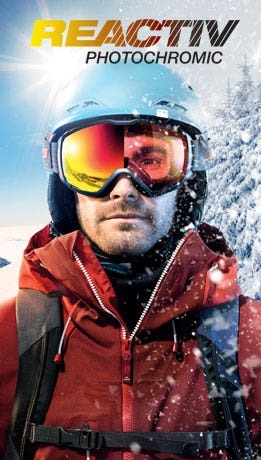 The contrasting colors of the helmet, goggles and sunglasses are symbolic of the transition from shade to light, evoking both our photochromic lens technologies and our competitors' quest for glory. They also mean you'll easily spot Célia Aymonier on the screen or on the course!